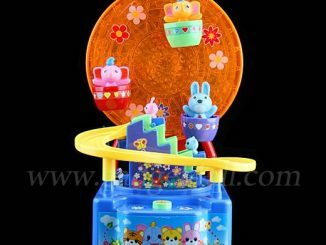 The best toys entertain as well as educate, and the Magnetic Frigits Deluxe Fridge Marble Maze handles both tasks equally well. 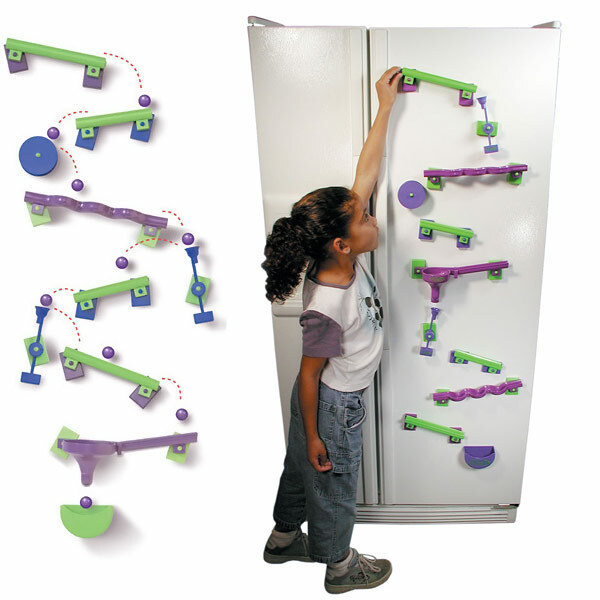 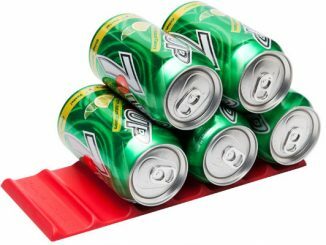 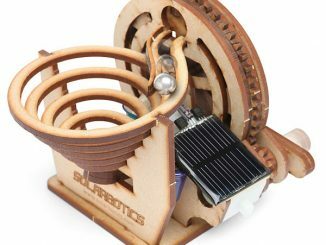 Transform your refrigerator into a kinetic playground that teaches useful things like the principles of inertia, gravity, and sharing… because you and the kids are going to have to work out a schedule so the grown-ups can have fun too. 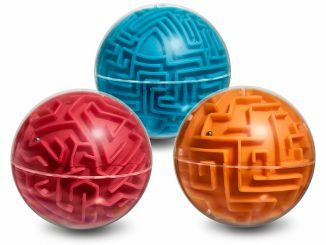 Magnets let you customize an obstacle course that leads a marble through the exciting vertical maze that can include fun obstacles like swinging buckets and a Ferris wheel. 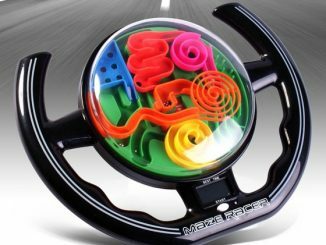 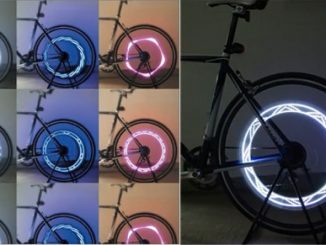 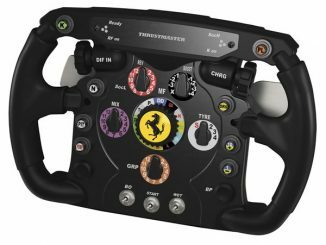 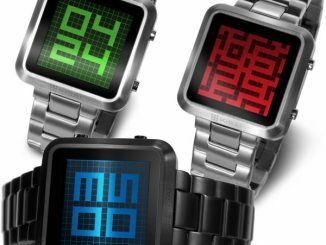 Make it a competition to see who has the fastest time or just have fun experimenting with the different set-ups that can be created by this award-winning toy. 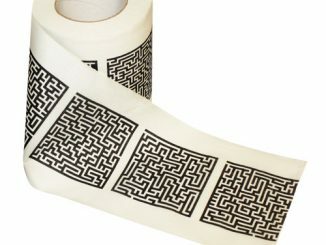 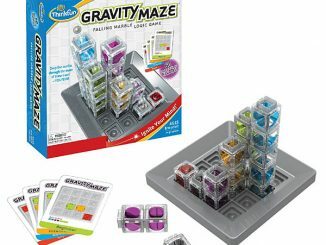 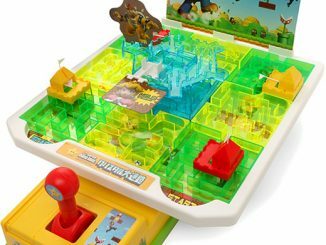 The Magnetic Frigits Deluxe Fridge Marble Maze is available for $34.95 at Amazon.com. 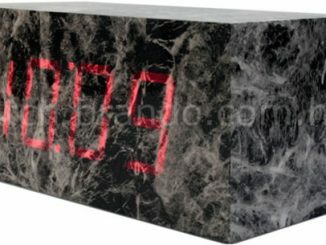 A marble version of last year’s Mysterious Wood Clock has now been released.